Located just across from the coast, PD’s Diner is a great meeting point for bikers in Wales. The pop-up shack has a lot of outdoor sitting so you can take in the views of the Welsh coast whilst tucking into a cup of tea and some Fish and Chips – well you are by the sea side, of course! Fancy an ice cream? Pop to the stand next door and grab yourself one of PD’s epic ice creams – the perfect way to cool down after a ride. When the sun is shining, PD’s Diner is always packed so it’s worth heading down early in the morning or later on in the day if you want to be able to grab a seat with a view. 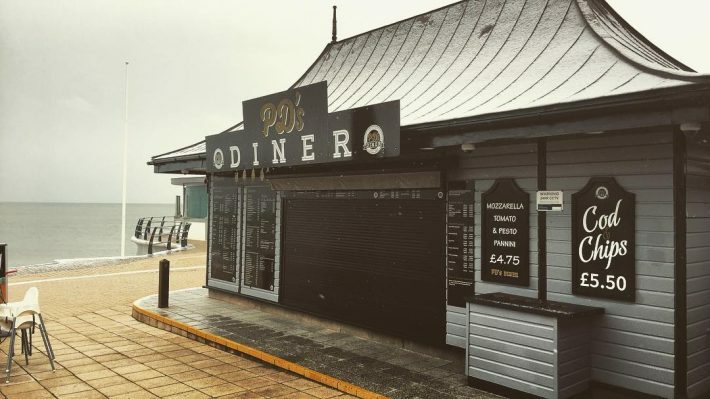 Due to the location of the diner and the great British weather, it’s normally shut during the winter months. It’s best to keep up-to-date with the opening times on their Facebook page.